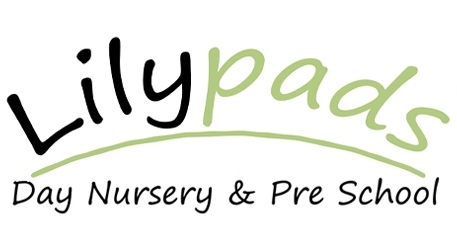 The nursery opens at 7.30am and begins welcoming children for the day. 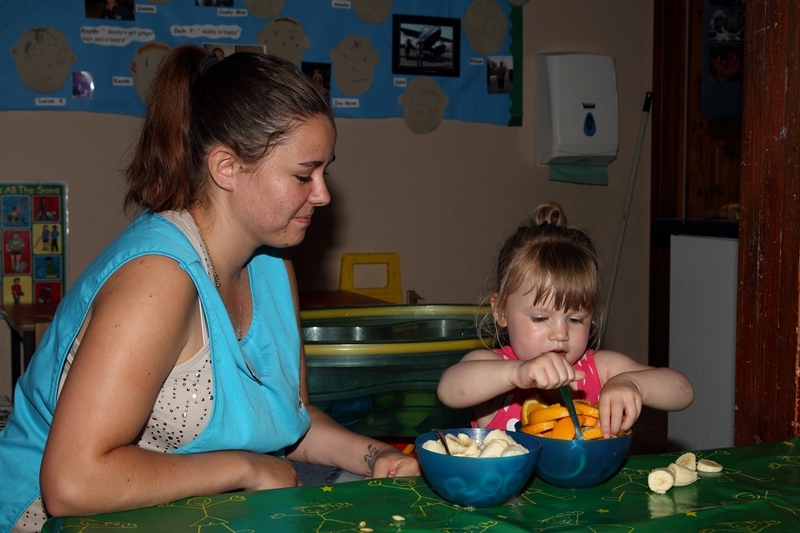 Children who are booked in for breakfast club (between 7.30-8.45) sit and enjoy cereal, toast and fruit. 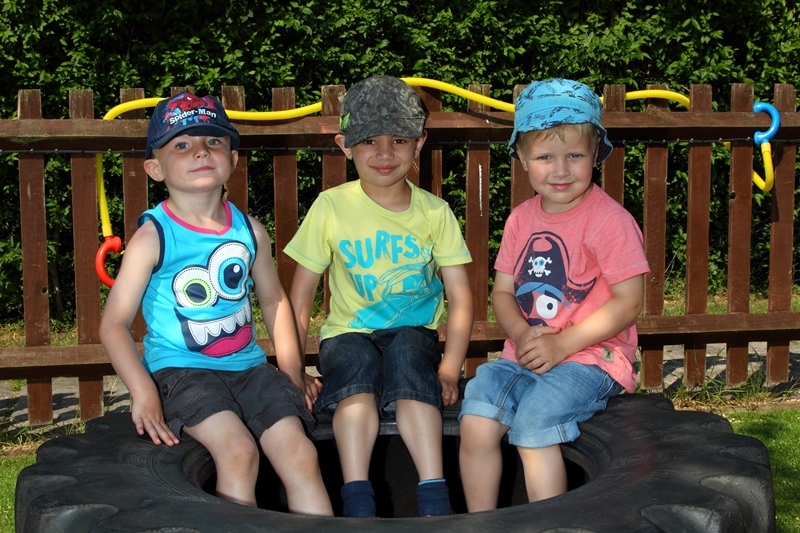 The children will engage in an adult led circle time where the register is taken and discuss the day, weather, season and count how many children are in today. Children also share any news they have with each other. Morning activity time will begin and there will be a mix of child led and adult led activities. 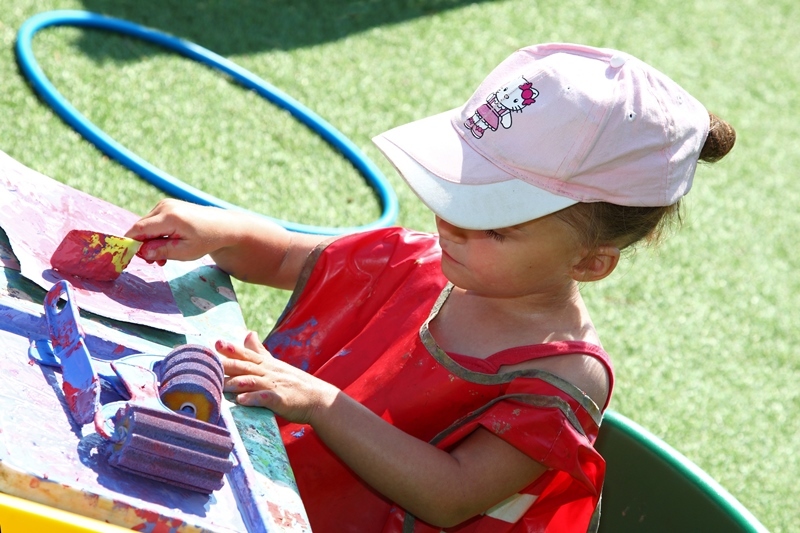 Mark making activities, malleable play, construction toys, role play, sand and water, and mathematical activities are continually available all day. 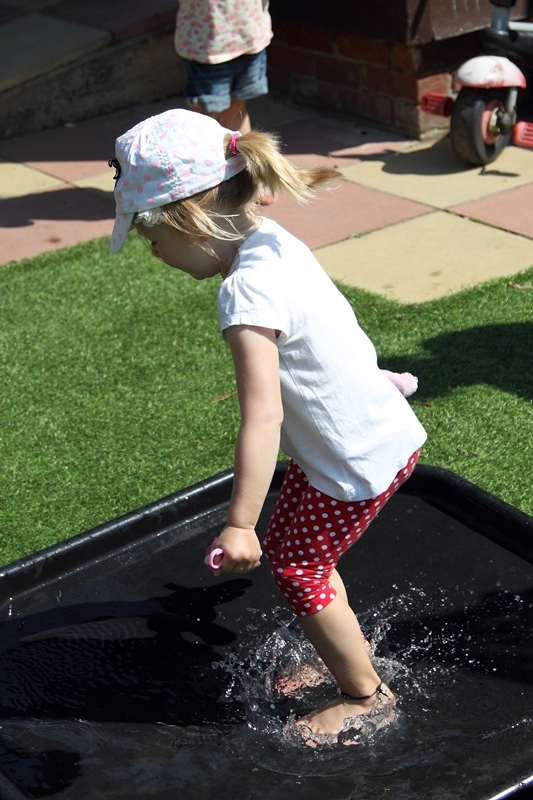 Free flow play into the garden occurs and the doors will be left open to the garden and activities set up outside too. 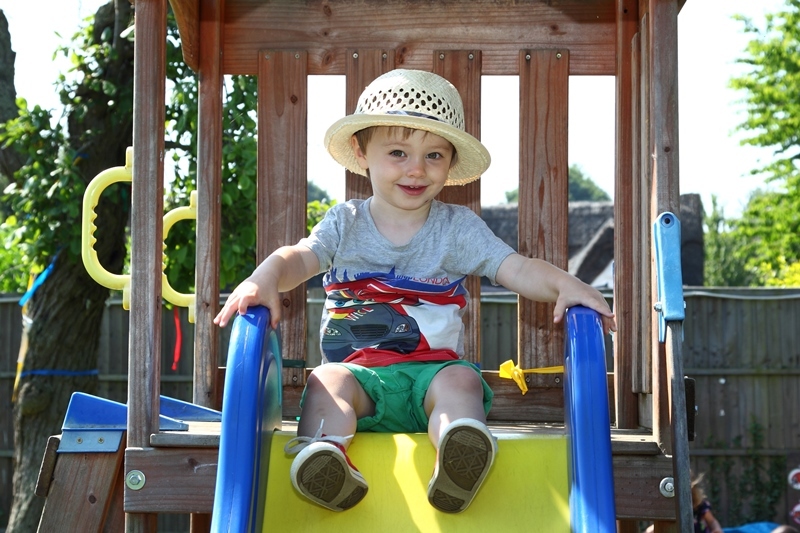 Children can choose where they want to play, inside or outside. 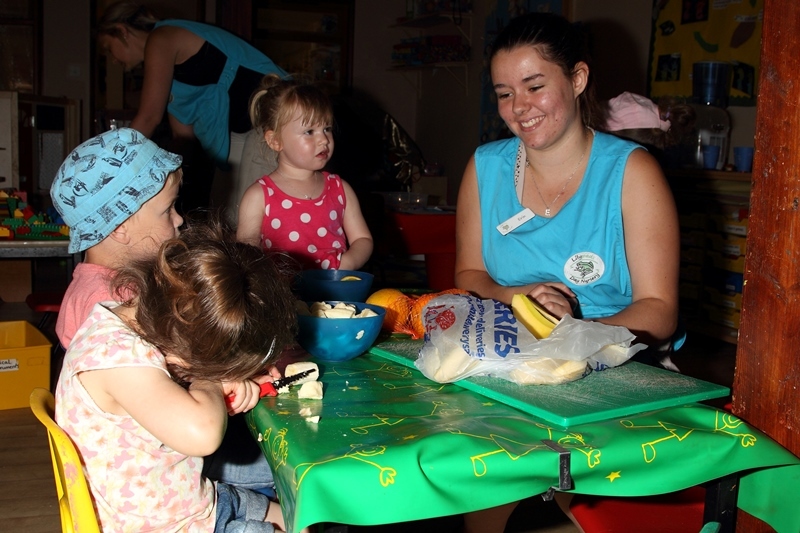 Pre-schoolers choose and prepare their own snacks which are available between 10-11am. 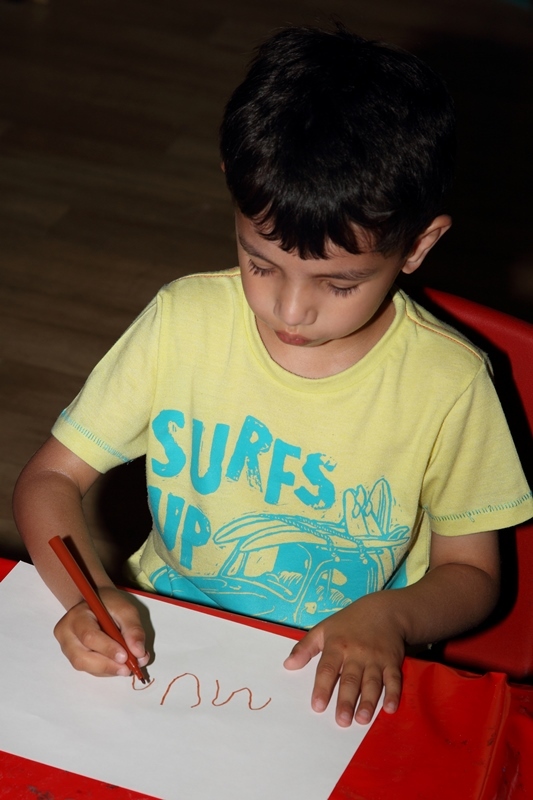 Approximately 11.30 the children will gather together on the carpet area and join in an adult-led circle time session, which could be musical instrument session, singing session, circle games, Makaton signing sings, story time, to name but a few of the things we do! Lunch is served at 12.00 and is a lovely social time where staff encourage children to serve their own food, and pour their own drinks etc. 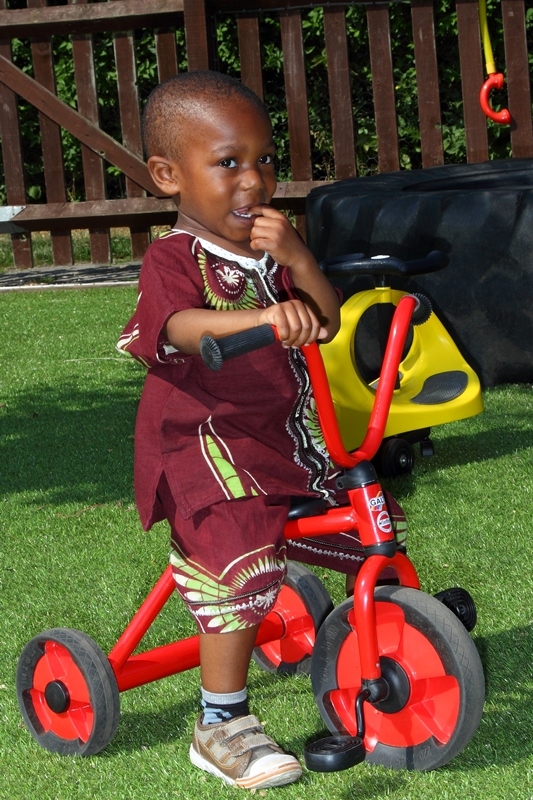 The afternoon session begins at 1.00pm and follows similar routine to the morning with circle time, activity time, free flow into the garden, afternoon snack (between 2-3pm) and another adult-led carpet time. Tea is served at 4.00pm followed by garden play and saying goodbye to the children for the day!